Football 4 Water (F4W) is an innovative partnership aiming to address the continuing challenge of providing adequate water and sanitary hygiene (WASH) provisions in schools. Football 4 Water was implemented between 2012 and 2016, with a strategy to use football to teach boys and girls in primary schools about healthy living. Together with installing drinking water points and building toilets at their schools, the aim is to improve both the health of pupils and their performance at school. 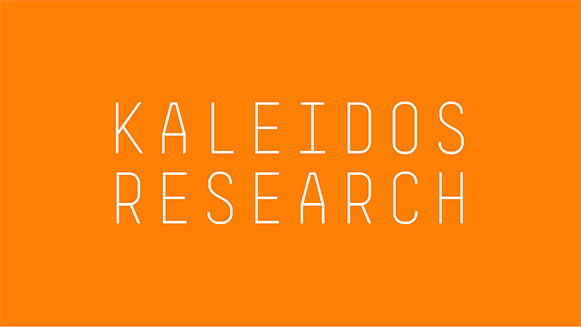 Kaleidos Research conducted additional analyses on data collected by the partnership to gain a better understanding of the results of the programme. The report provides a summary of the main results of the Football 4 Water integrated WASH + Football in school programme as implemented in Ghana and Kenya between 2012 and 2016.